What Is a Forbes Facelift? Is it Right for You? In our society, looking young is a highly prized attribute. For years, the desire to keep a youthful appearance was a trait only attributed to women. But more and more men are requesting cosmetic procedures. In fact, since 1999, there has been over a 300% increase of men having procedures done. Men are realizing that desiring a younger look is not vain or a sign of weakness, and can help them get ahead in the workplace. 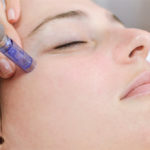 As a result, they are having a procedure done known as the Forbes Facelift. 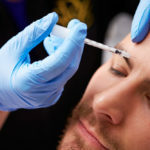 One of the most popular reasons that men opt for cosmetic procedures is because they want to be competitive in the workplace. If you look old, you may not be taken as seriously, or be considered irrelevant, your ideas outdated. If you’re applying for a new job or looking for a promotion, your aged appearance might hold you back. 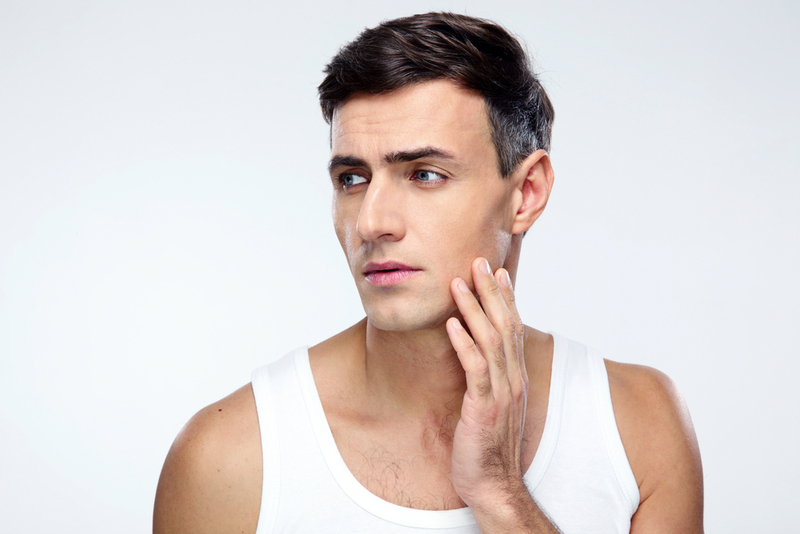 For this reason, more and more men are having what the industry is calling a Forbes Facelift. What is a Forbes Facelift? 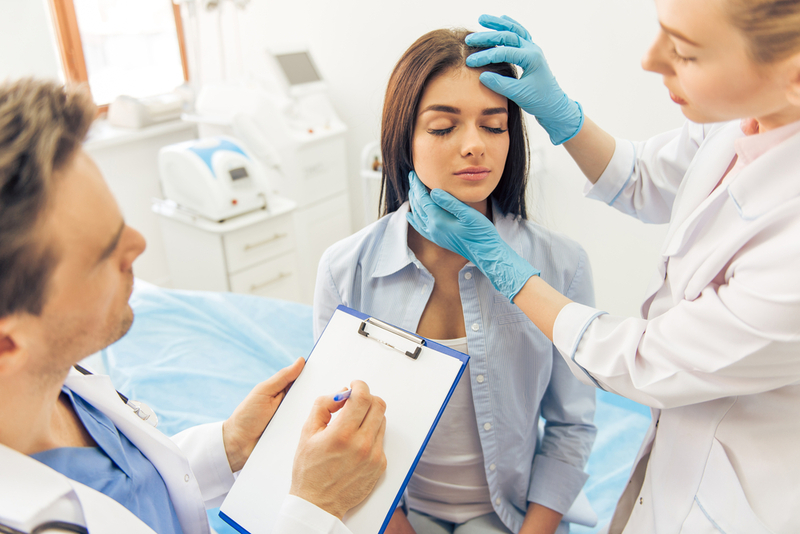 The Forbes Facelift is actually several procedures that work in tandem to give you a younger appearance, allowing you to have a competitive edge in the workplace. The procedure includes a neck lift, blepharoplasty (eye lift), injectable fillers and liposuction. The whole procedure is no small process, but the results have been shown to be well worth it. A neck lift removes excess fatty tissue and tightens loose skin that has resulted in a “turkey neck.” This gives back definition in the neck. The eye lift (blepharoplasty) removes sagging skin from the upper eyes, which can also affect your vision, as well as puffy, droopy skin on the lower lids. It also gets rid of wrinkles around the lower lids. Injectable fillers, such a Botox, help get rid of wrinkles on the face while other fillers aid in giving you a more defined jaw. Finally, liposuction removes excess fatty tissue in the face, which leads to tighter skin. The whole procedure can take years off of your appearance. Are your ideas being shot down at work, or you’re being passed over for promotion in favor of a younger co-worker? 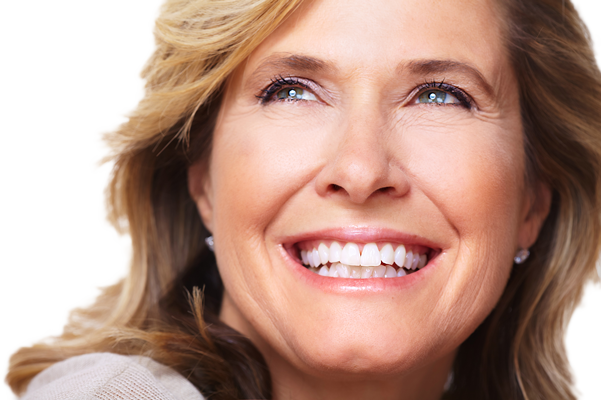 Do you have wrinkles, sagging skin and a jaw that has begun to blend right into your neck? If you still plan on working for several more years, want to be taken seriously and grab that top spot, the Forbes Facelift might be for you. The procedure will result in some down time, but the results may well be worth it for you. 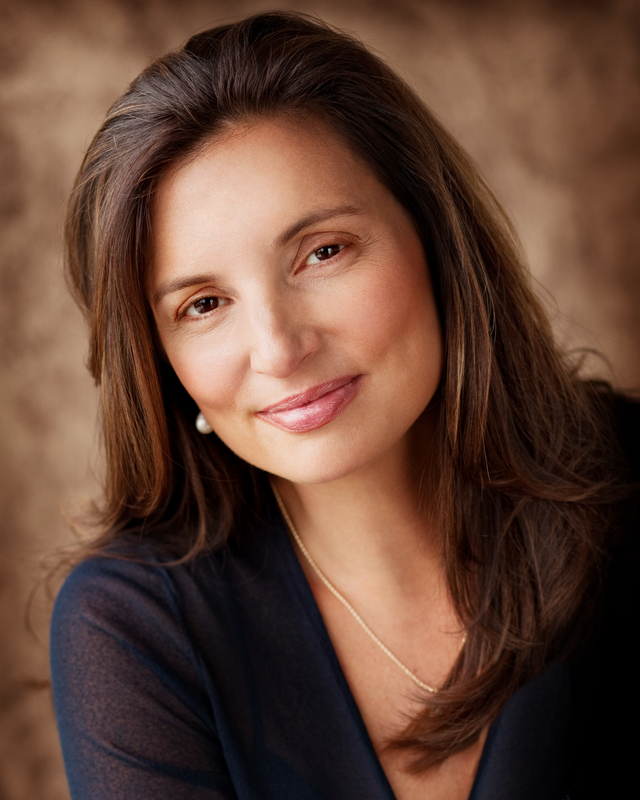 If you’re considering a Forbes Facelift to gain that extra edge at work, contact Vargas Face and Skin Center. 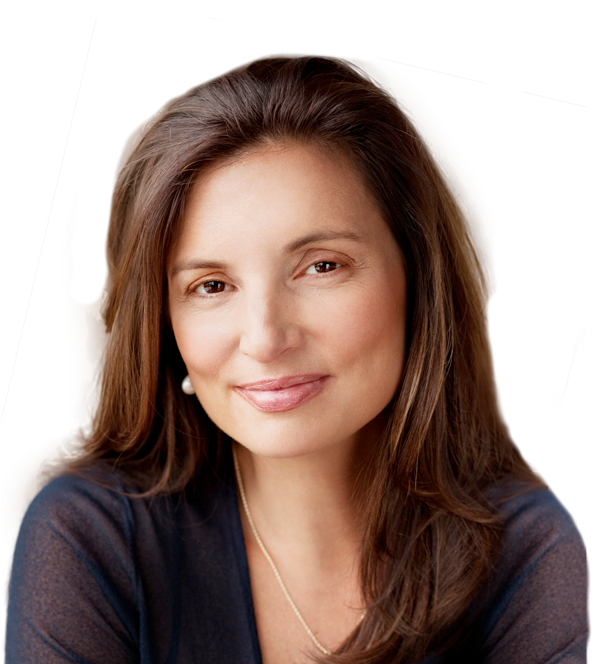 Your consultation with Dr. Vargas will help you decide if the Forbes Facelift is truly the right choice for you.